Renowned golf coach Kristian Baker gives you a practical, yet easy-to-follow path to better golf through his first book - The Winning Golf Swing. Using a rigorous but simple process, Kristian helps you to address the problems in your game so that you can shoot better scores. The book has taken two years to write and has also drawn on the expertise of some of the brightest minds in the game, including mind coach Karl Morris and statistics analyst Chris Sells. 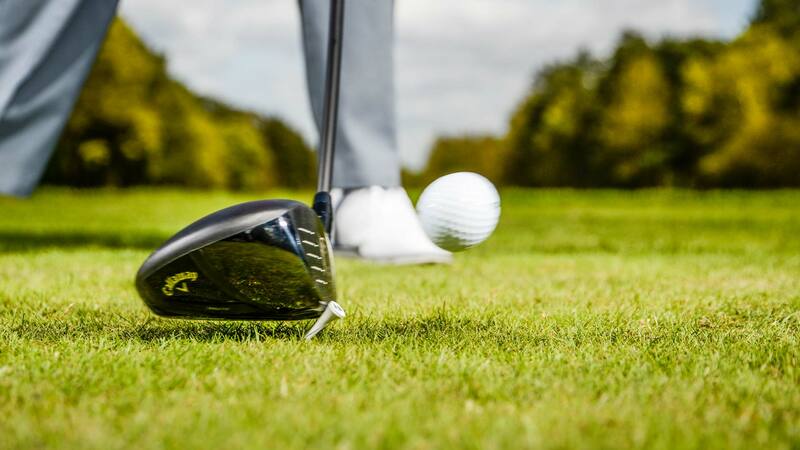 The Winning Golf Swing aims to provide a complete solution to improving your golf swing and is a must-read for anyone wishing to play better and score lower. Over the years Kristian has earned a reputation for being one of the country's most successful coaches, and in doing so has been awarded a Titleist and Footjoy Scholarship for outstanding results in becoming PGA qualified. 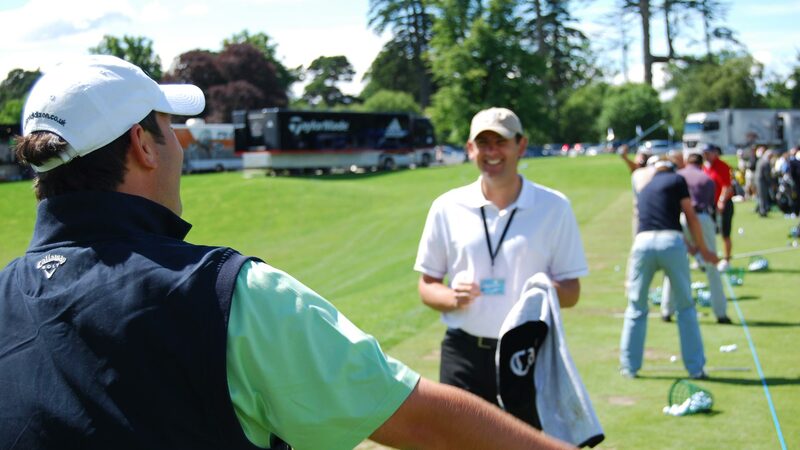 As well as coaching club members, corporate groups and being a County coach, the highly regarded instructor also globally travels and works with tournament professionals on the PGA European Tour and various feeder tours (plus the amateur circuit), where he has been fortunate enough to spend time with some of the world's leading coaches and players. 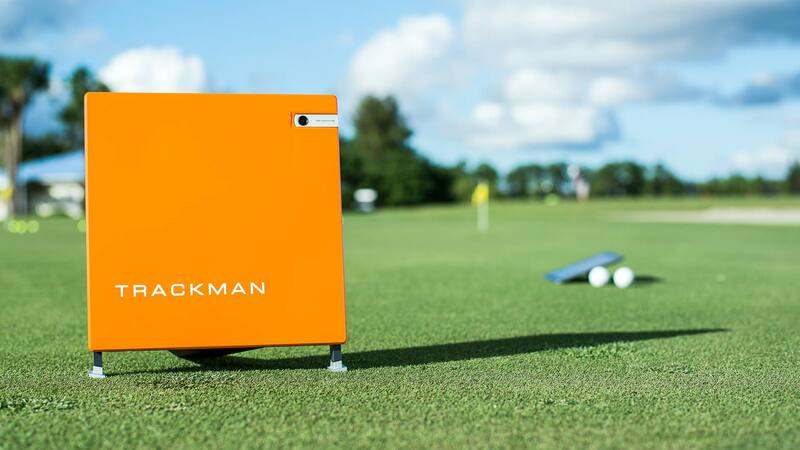 Kristian applies a holistic approach to his golf coaching and uses the very latest and advanced technology with his students, including video analysis, 3D bio-mechanics and TrackMan systems. This helps to give maximum benefit to the student and enhance their understanding and appreciation of the mechanics of their golf swing. Whilst working with Kristian, clients have accrued four European Tour wins and more than €6,500,000 in professional prize money. 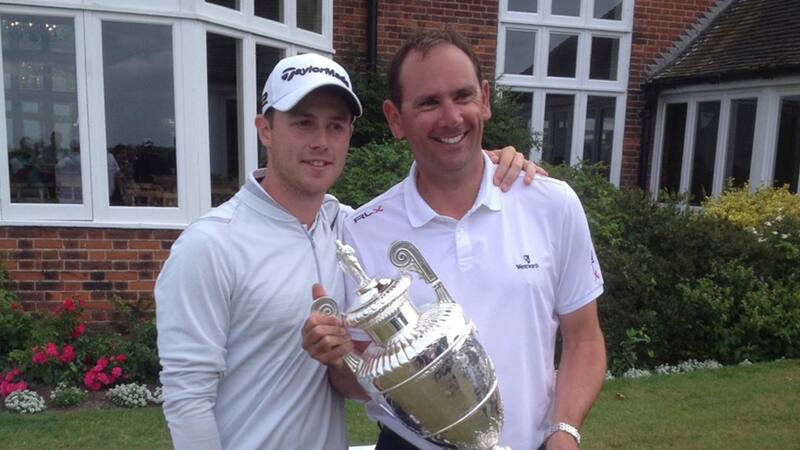 Other notable victories include the Grand Slam Crown (lowest composite scores in the Majors during a single year), European Tour Qualifying school, 7 wins and OOM on the Mena Tour and multiple Amateur titles including British Amateur Championship. You can book a golf lesson with Kristian Baker by clicking on the button below, or via the other contact methods listed. Subscribe to Kristian's newsletter by submitting your details below.